At almost the opposite end of the spectrum from the Asus Maximus V Gene (in terms of target market) we find the Asus P8Z77-M Pro motherboard. 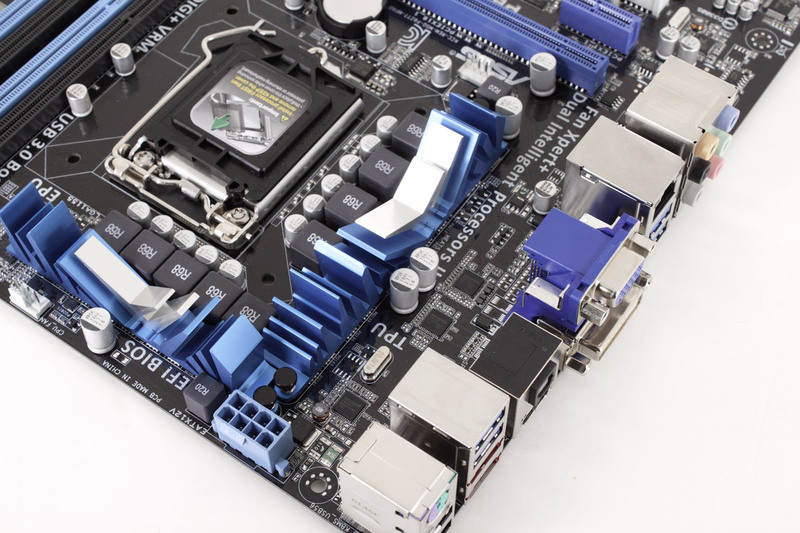 The P8Z77-M Pro is also a micro ATX board and despite being aimed at the lower end of the consumer market it shares some of the same features that the Gene has. You still get Asus’ Digi+ power controls and FanXpert+ along with Asus’ commitment to solid design and component selection. We have talked about most of these items in Part I of our review. Now we are going to focus on the performance you can expect when you pick up the P8Z77-M Pro along with Intel’s new Ivy Bridge CPU.